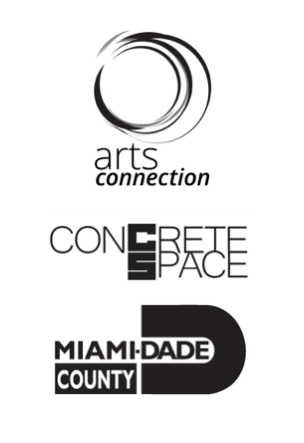 On Saturday, November 10 at 4 pm, the most representative program of the Miami New Media Festival 2018 arrives at Concrete Space gallery, at 3400 NW 78th Ave, Doral, FL 33122. The show includes video art, virtual reality, and art installations, about “Water, Heritage, and Climate change.” Read more. 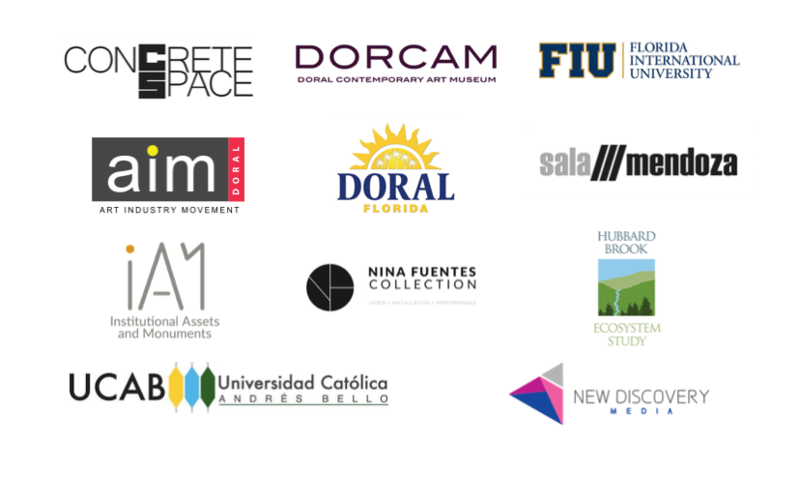 Curatorial Program #1 Water Landscape, Environment, and Heritage. Video conference with artist Nan González about her installation “Titanes de Hielo”.